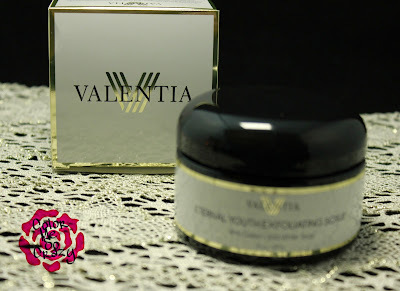 Today I am bring you get another one of my favorite brands, Valentia. This brand consistency puts out quality products that just loves my skin. I have been using both of these every other day for the past 3 weeks and I just love the results. I have oily, problem skin (all of you know this because I complain all the time about it) and I have been searching for what is going to help me rid or at least help reduce my breakouts. This product smells amazzzzzing! It's made with Green and White tea but it has a citrus smell to it. I really, really like this product. With continued use, it has really helped calm the redness on my face, control breakouts and eliminate any blackheads. 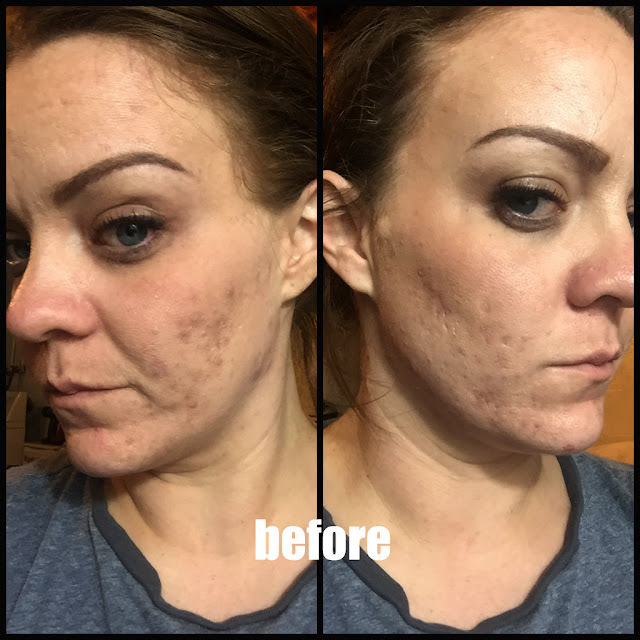 This has been a miracle product for me- truly! Aloe Vera: This nutrient rich botanical moisturizes the skin and fights aging by improving skin firmness. In addition, this also helps with the redness and aides in the healing process. - Jojoba Beads: Gentle beads that work to exfoliate and remove dead skin cells without scratching the skin. I do agree this is very gentle and it doesn't feel like scratching or pulling on my skin when I apply it. 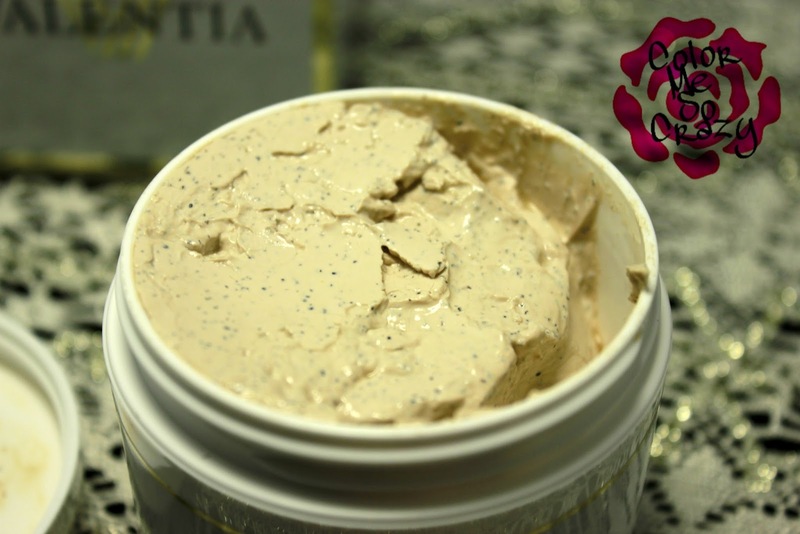 - Olive, Avocado & Kukui Butter:This nutrient dense trio is rich in Vitamin A, B, D, and E helps nourish, hydrate, and repair the skin while combating pro-aging free radicals. This, this is where it all is. After I rinse it off, I don't have a greasy feeling at all. I feel fresh and cleansed. 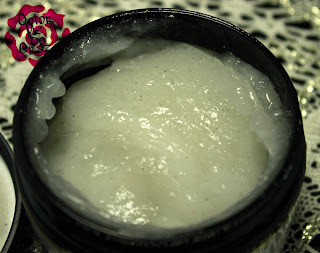 You would think with all of these moisturizing ingredients you would feel caked down but your face feels plumped and refreshed. This jar costs only $25 and you can find it here. This next product is a mask that I wear every other night, as well. This is a Kaolin Clay mask which means it is made to draw out all of the bad stuff, tighten and firm. It smells amazing (my husband says it smells like patchouli oil but I say it smells like a florist shop). If you don't like strong smells, this is not for you. I love it! 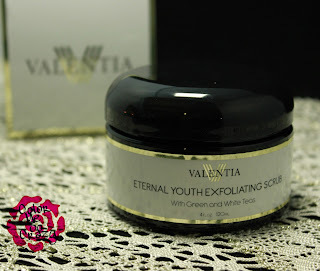 It does dry firm and leaves your skin feel tight and firm afterwards. I do follow this with my usual nighttime routine. 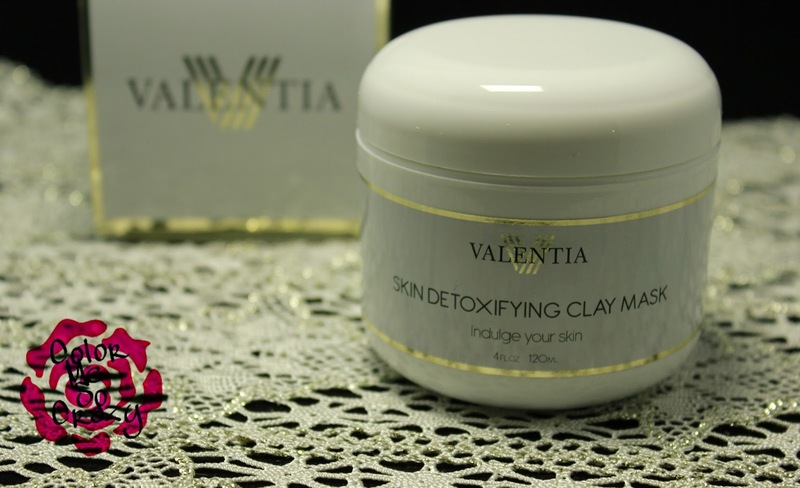 - Kaolin Clay: Clay minerals draw impurities, improve skin tone, and tighten pores for smoother firmer skin. Yes! I can attest to this. Large pores is one of my problem areas and this instantly improves them. 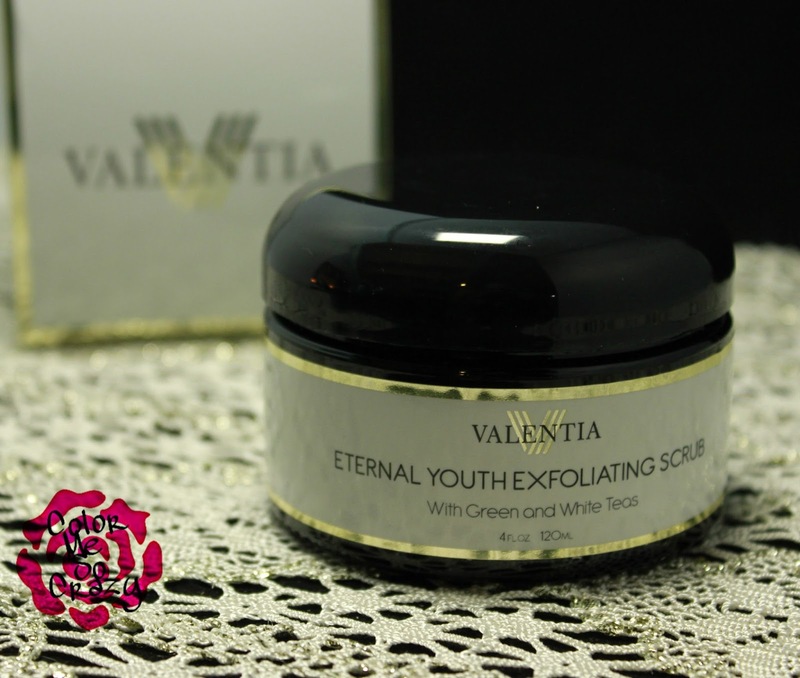 -Spirulina: A botanical stimulant full of vitamins that hydrates the skins surface and contributes to tissue regeneration of the skin. This is the blue-green algae that is the new "hot" thing that is all over the beauty industry right now. It contains soooo many anti-oxidants and even helps with the formation of new cell membranes. - CoQ10: Lessens the appearance of wrinkles by reducing free radical damage and stimulating health collagen production. This is just great for wrinkle prevention. I have been using anti-wrinkle treatments since I turned 30 and that is super important. It's never too early to start prevention! - Hibiscus & Cranberry Fibers: Both lend their anti-aging properties to firm and reinforce the skin, helping to reduce the creation of new wrinkles. Yes!! See.... stopping before they start. Everyone could use some of that, right?? This jar is only $25 here. Overall, I am very happy with both of these products. I will be using both of these until they run out and will be repurchasing both of them. I hope to be bringing you more products from Valentia because they truly do put a lot of thought, time and research into their products. They smell fantastic and works just as equally well. I highly recommend both. If you are interested in buying either one, they are both listed as $25 right now on Amazon.